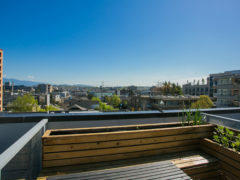 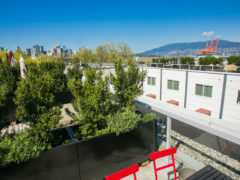 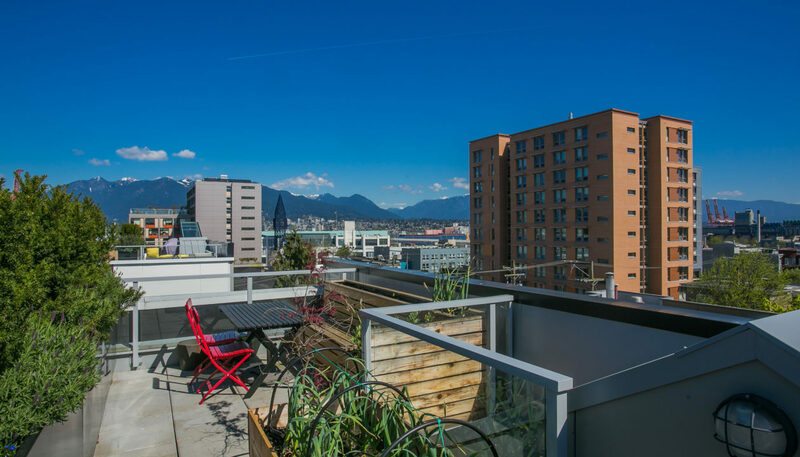 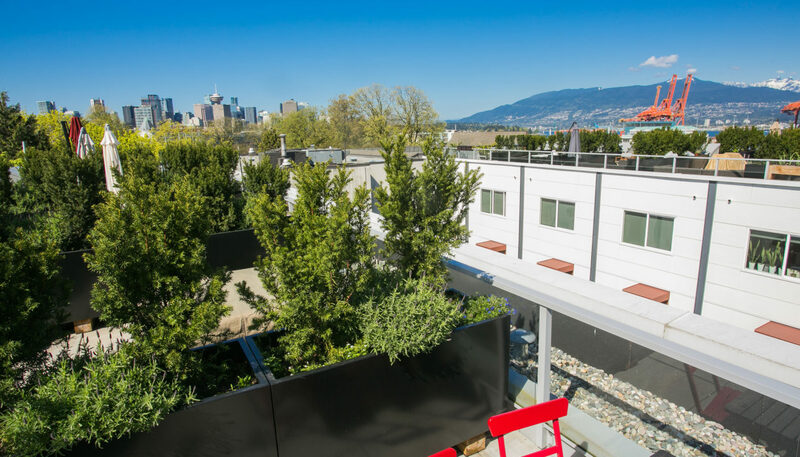 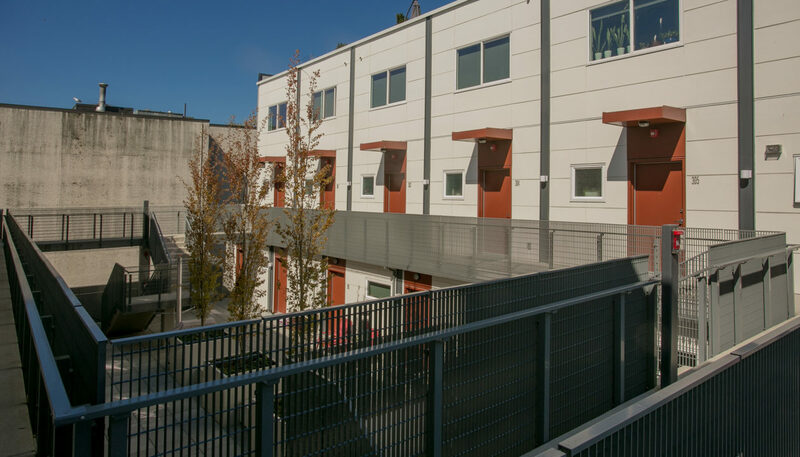 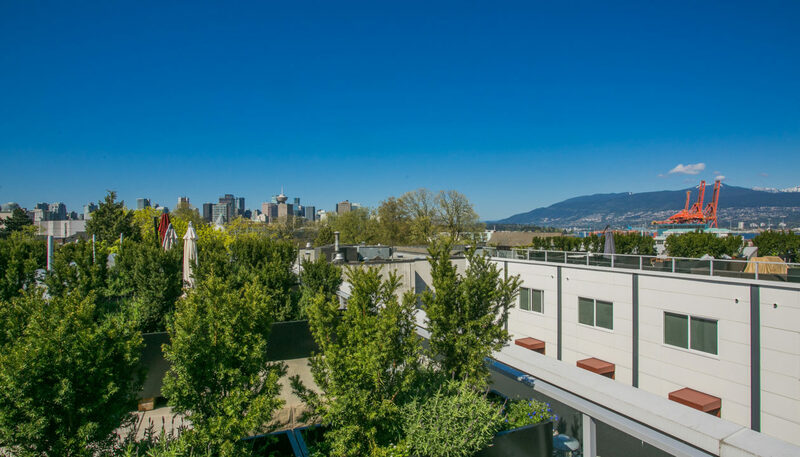 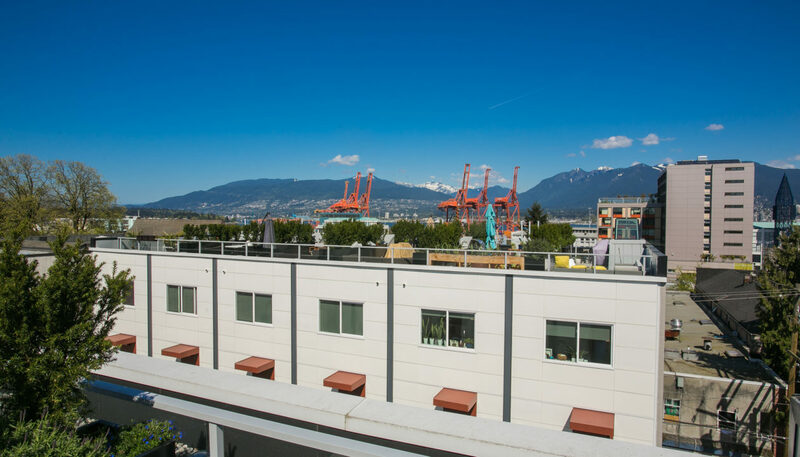 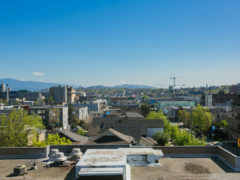 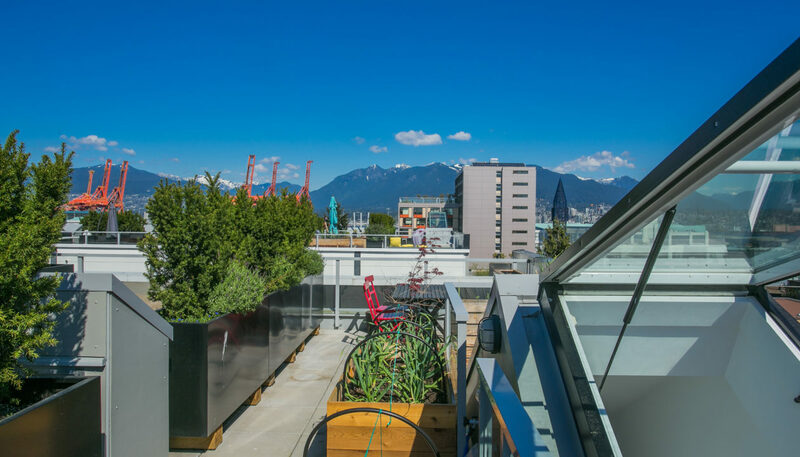 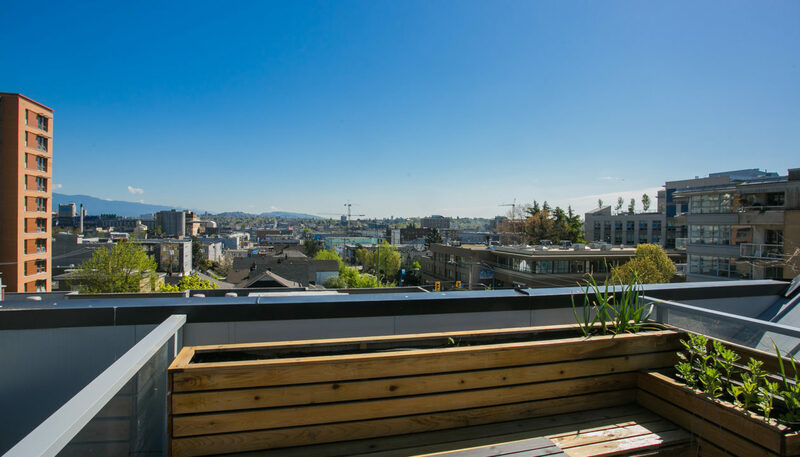 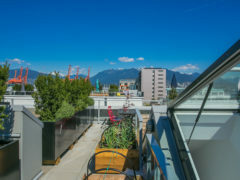 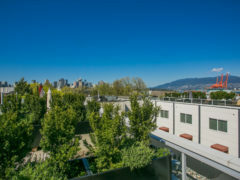 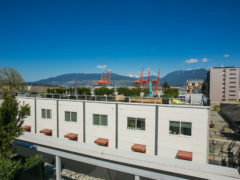 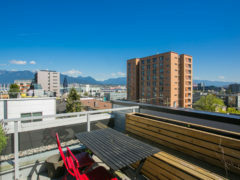 Breathtaking city, mountain & water views from your HUGE rooftop deck in the heart of thriving Railtown! 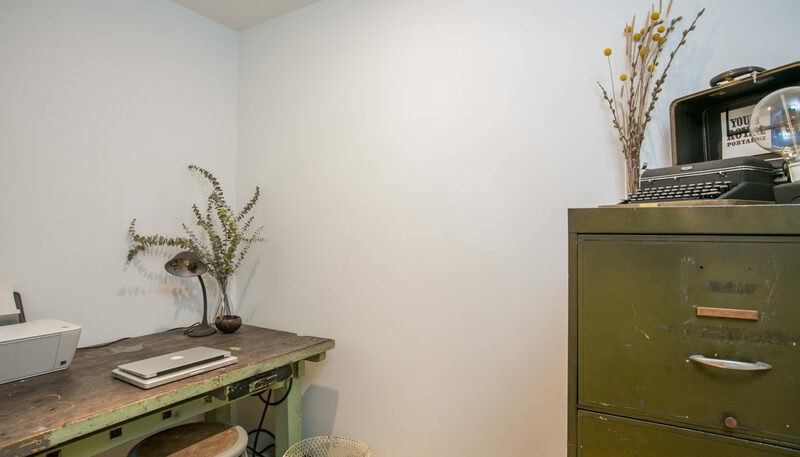 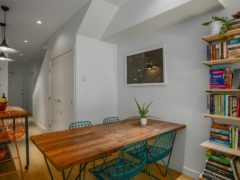 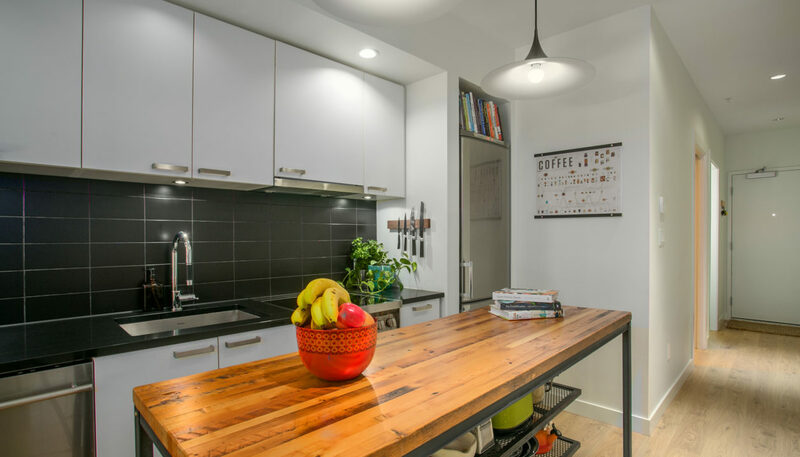 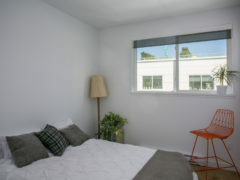 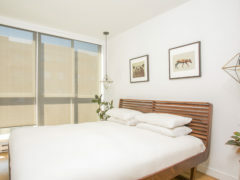 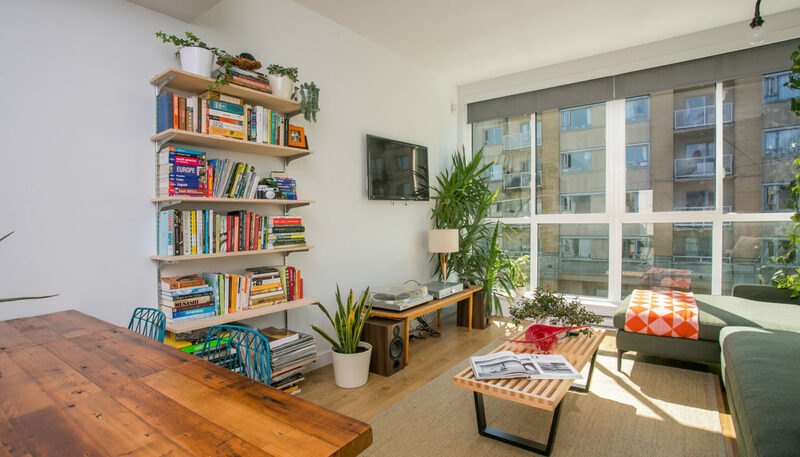 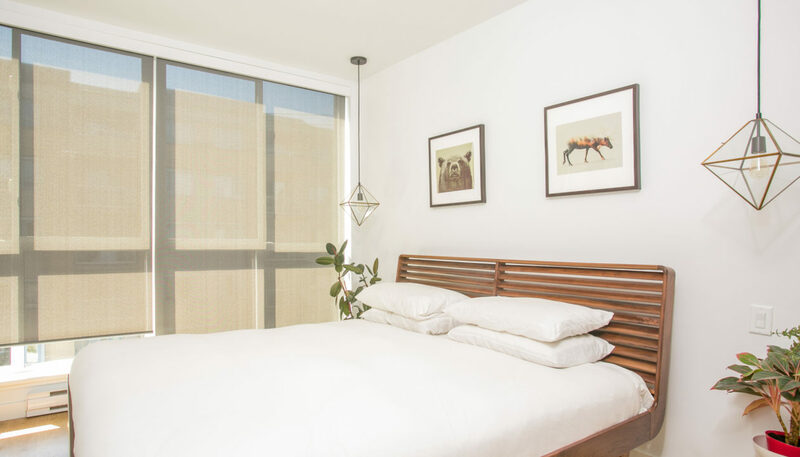 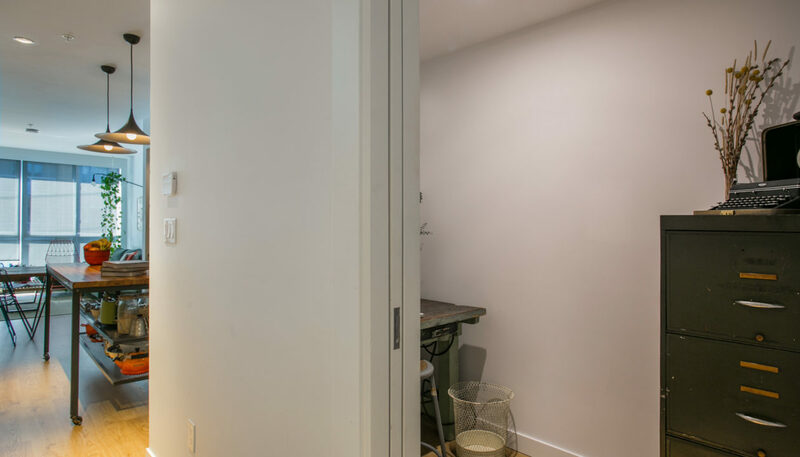 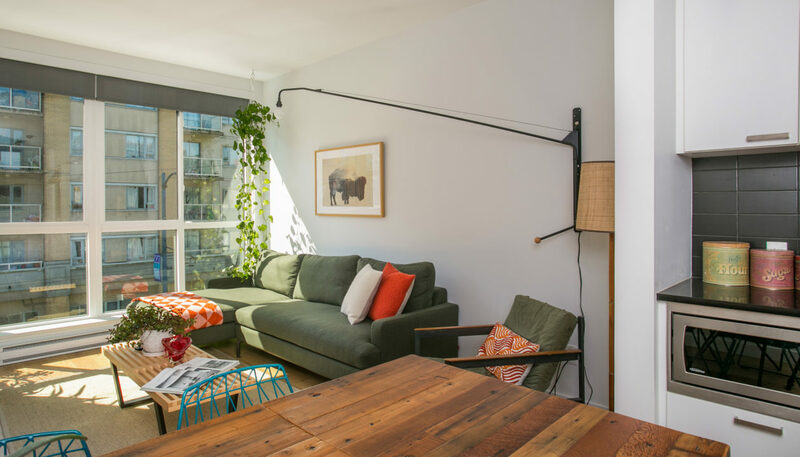 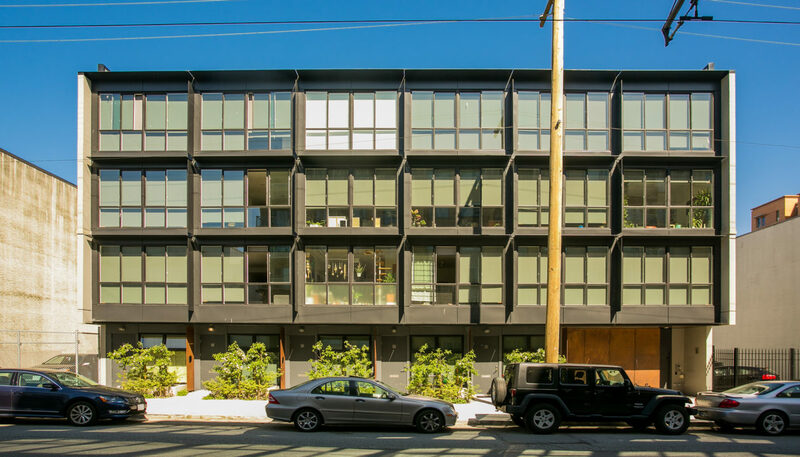 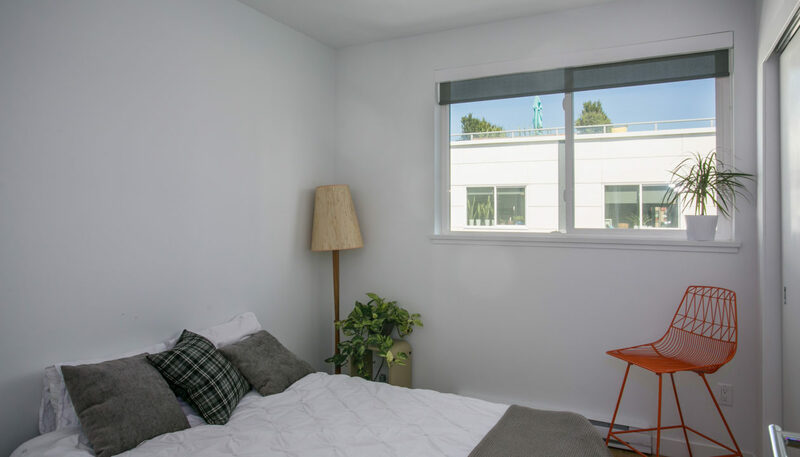 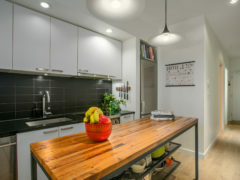 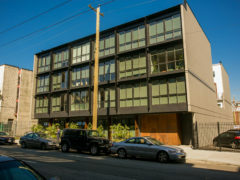 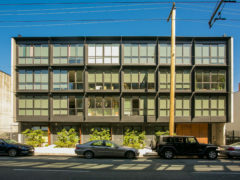 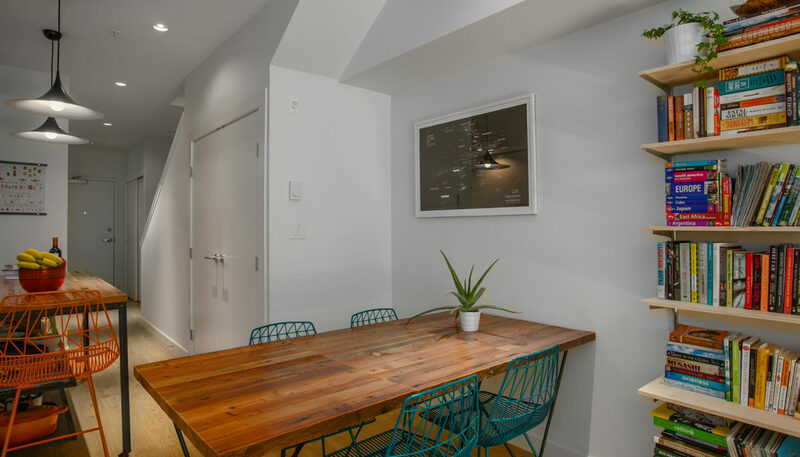 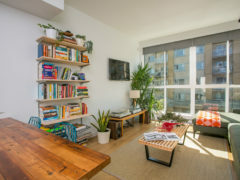 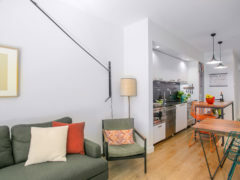 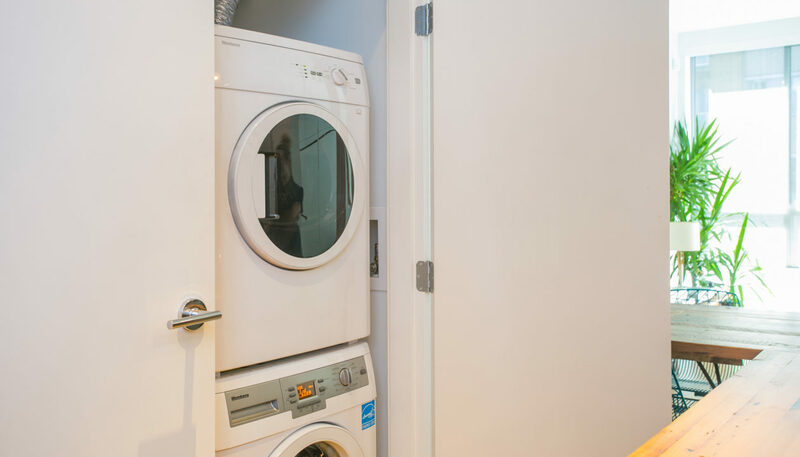 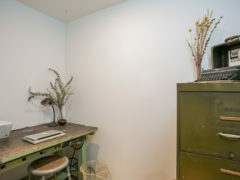 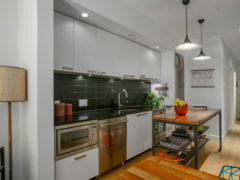 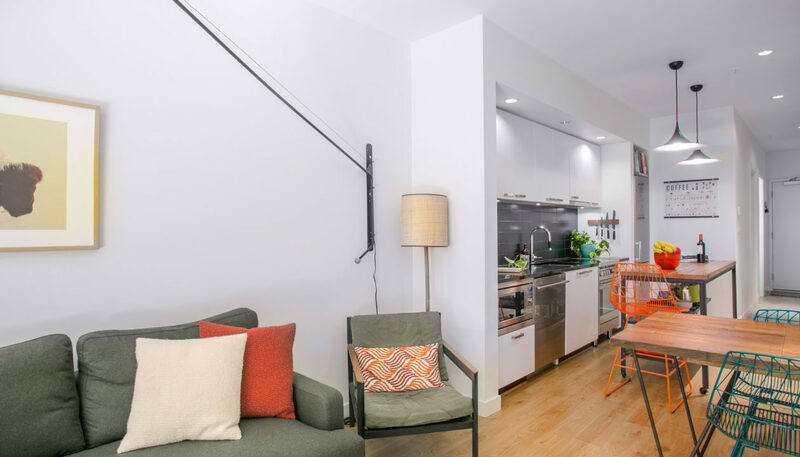 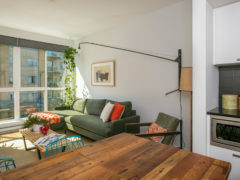 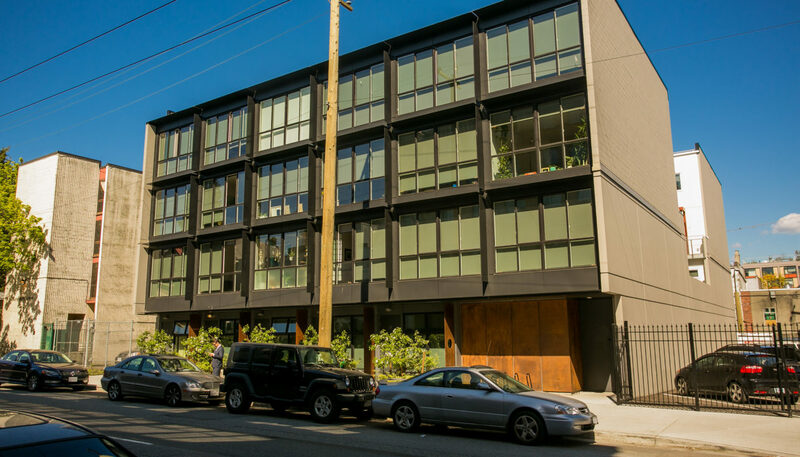 This BRIGHT & SPACIOUS 2 bed plus den END-UNIT feat modern, industrial charm w/ overheight smoothed ceilings, floor-to-ceiling windows, recessed lighting & oak flooring throughout. 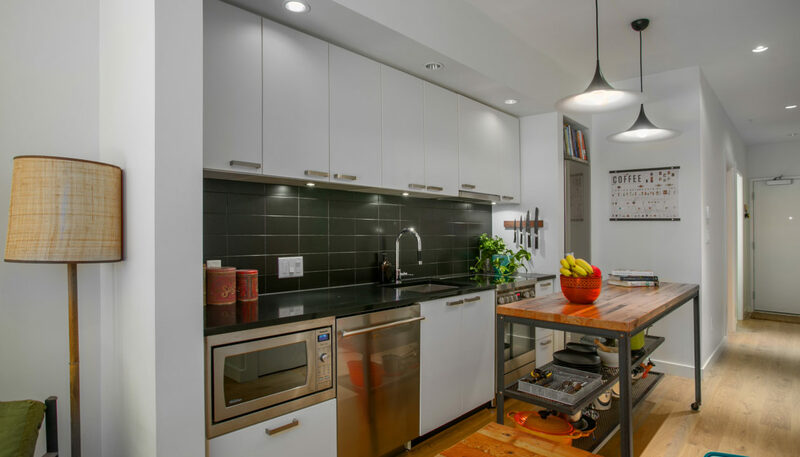 Open gourmet kitchen w/ upgraded appliance package, polished ceaserstone countertops, undermount sink & modern cabinetry opens into your large living room w/ proper dining area. 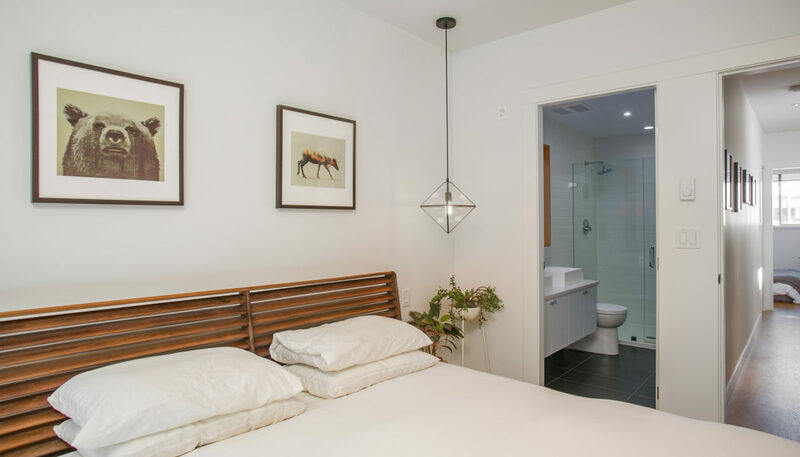 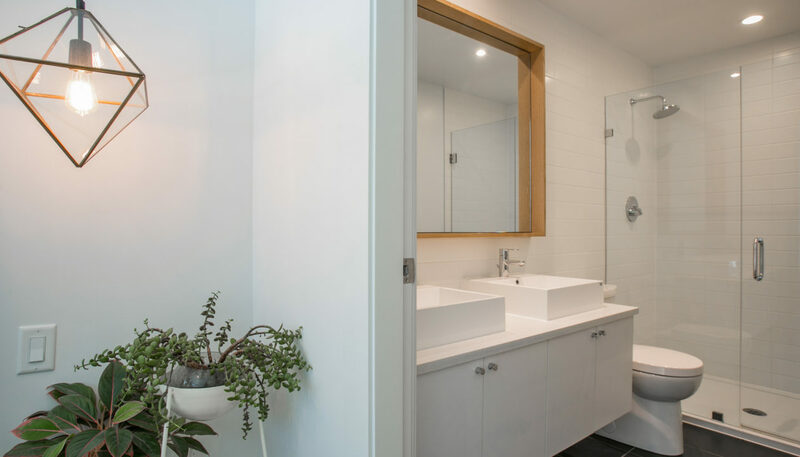 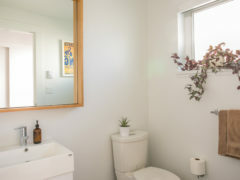 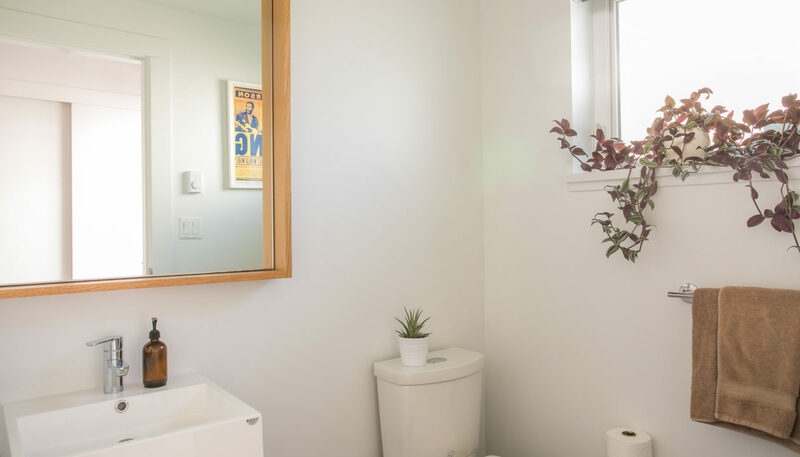 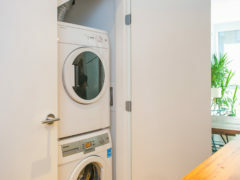 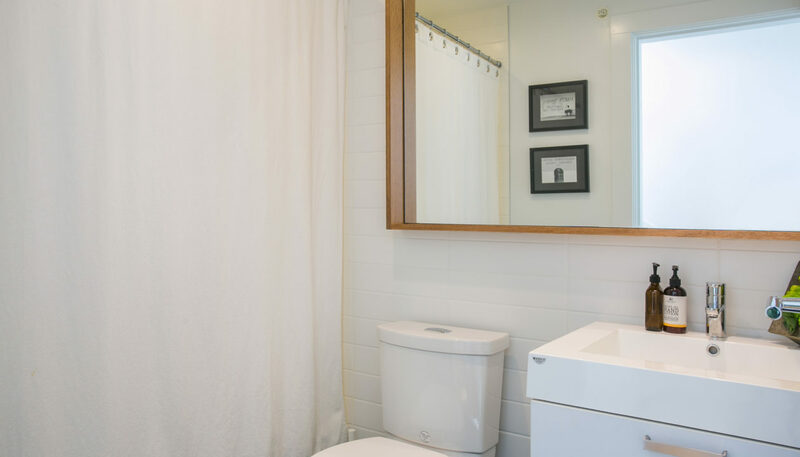 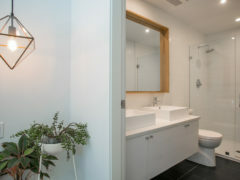 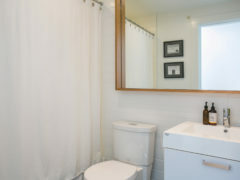 Generous master w/ spa-like ensuite has double-sinks & rain shower. 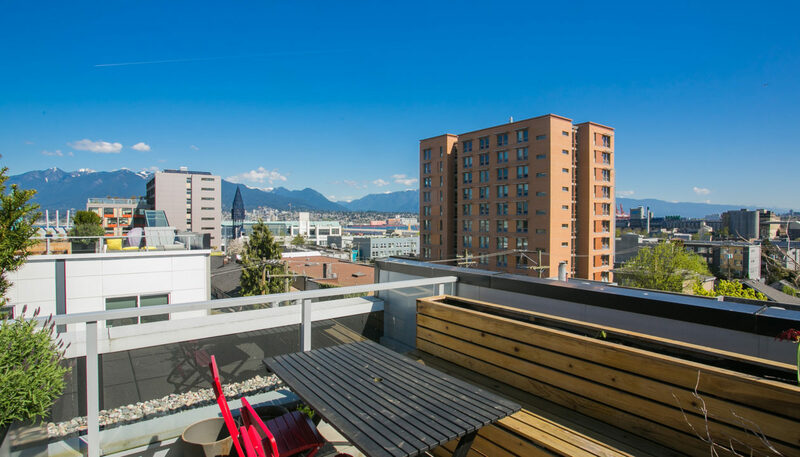 A perfect place to entertain – raise a pint w/ friends while watching the sun set & city sparkle. 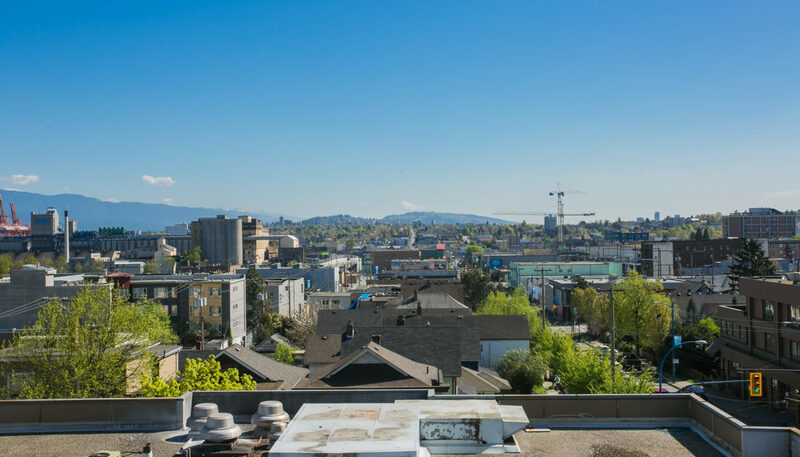 Steps from Gastown & Strathcona and amidst our city’s best breweries, restaurants & cafes. 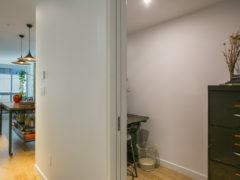 Private entrance off courtyard. 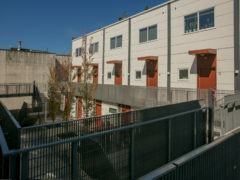 Parking & storage. 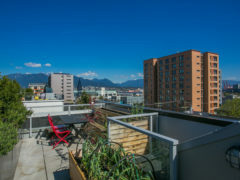 Open House Aug 6/7, 2-4pm.